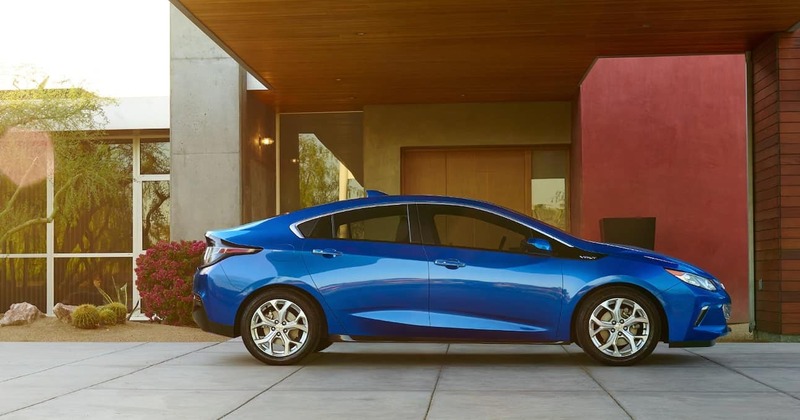 The Chevrolet Volt represents a first for General Motors’ Chevrolet division. Primarily known for huge SUVs and pickup trucks, Chevy was now venturing into the plug-in hybrid world. The 2017 model year appears close to the beginning of the nameplate’s second production cycle, and for this iteration there are a few new driver assistance features available. The pair of trims available are the LT and Premier. Shaped like a five-door hatchback, the 2017 Chevrolet Volt rides on 17-inch aluminum wheels. (The ones on the LT are painted, while the ones on the Premier sport a machined finish.) 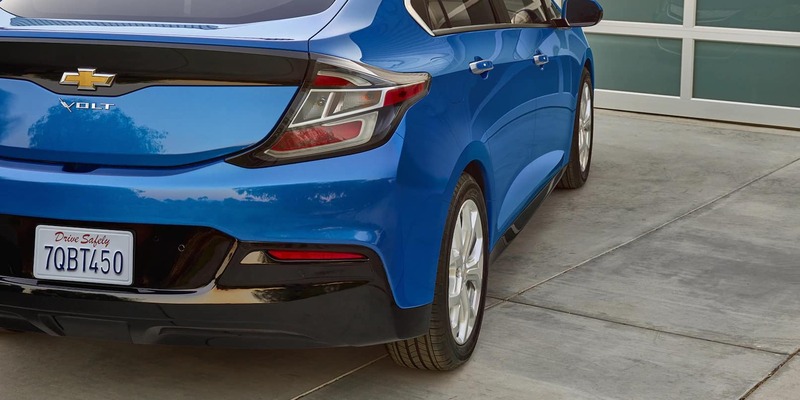 At the base level, the Volt counts LED taillamps, LED daytime running lamps, automatic exterior lamp control, power adjustable side mirrors, and headlights that incorporate LED low-beam and halogen reflector high-beam lights as its exterior features. On the Premier, the side mirrors have heating capability. The 2017 Chevrolet Volt has a passenger volume of 90.3 cubic feet, with two rows of seats that accommodate up to five adults. Trunk volume is measured at 10.6 cubic feet, and you can expand it into the cabin by folding down the rear seats. Front seats are 6-way manually adjustable, with heating capability added on the Premier model. Notably, the rear seats and steering wheel on the Premier can also be heated, and all seating is covered in leather. 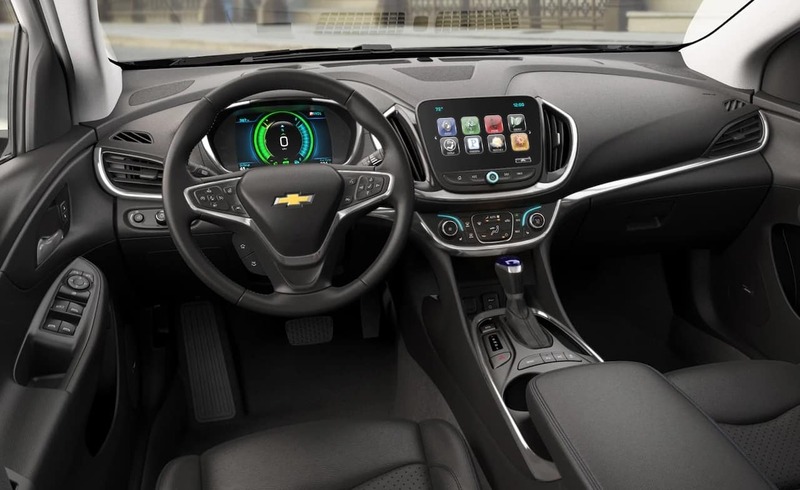 The Volt gets a Chevrolet MyLink multimedia system, which includes AM/FM radio, Bluetooth connectivity for hands-free phone calling and audio streaming, voice-activated technology for radio and phone control, Android Auto and Apple CarPlay for using your smartphone to execute functions, dual USB ports, a three-month complimentary SiriusXM satellite radio subscription, and an 8-inch color touchscreen. On the Premier, the six-speaker set-up is replaced with a 10-speaker Bose premium audio system. 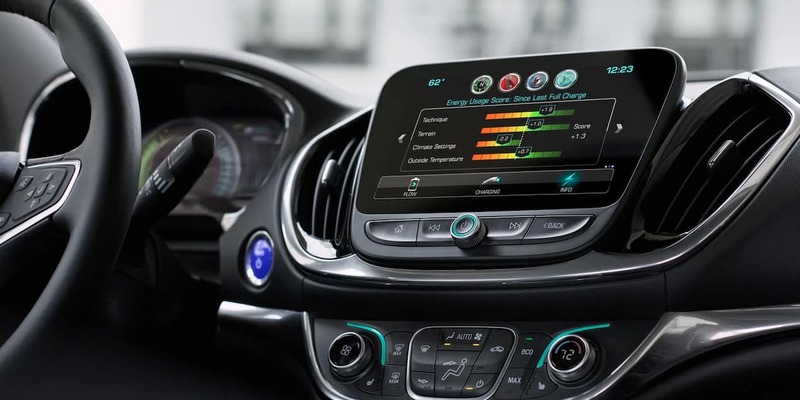 Other base-level comfort and convenience features on the Volt include location-based charging control, electronic cruise control, a rear vision camera, remote keyless entry with push-button engine start, steering wheel-mounted controls, remote vehicle start, and a 4G LTE Wi-Fi hotspot for Internet access. The Premier also has auto dimming capability on the rearview mirror and wireless charging ability. Using a front-engine, front-wheel-drive layout, the 2017 Chevrolet Volt uses an independent front MacPherson strut suspension and a semi-independent rear compound crank suspension. 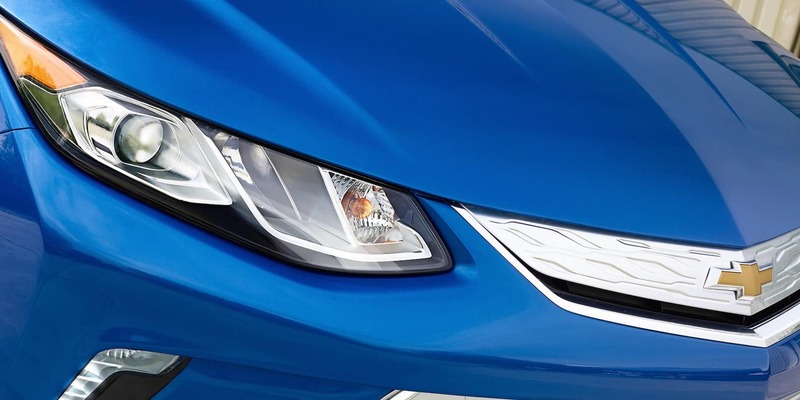 The electric power steering that the Volt uses is ideal for low- to high-speed maneuvers. And the four-wheel anti-lock disc brake system not only shortens stopping distances, but also prevents the wheels from locking up when braking. The 2017 Volt uses an extended range electric drive. It operates as a pure battery electric vehicle: thanks to its 18.4 kilowatt-hour battery pack. When the battery capacity drops to a predetermined threshold from full charge, the Volt’s internal combustion gasoline engine—the 1.5-liter L3A four-cylinder—powers a pair of electric motors to extend its range as needed. The drive system offers 149 horsepower and 294 lb-ft of torque. Linked to the drive system is the Voltec 5ET50 electric transaxle, which has four drive modes: Normal, Sport, Mountain, and Hold. All-electric range is officially rated at 53 miles, and the car’s combined fuel economy is rated at 42 mpg in gasoline-only mode and 106 mpg-e in all-electric mode. The Chevrolet Volt comes with a sophisticated 10-airbag system. A pair of front impact airbags face the driver and front passenger, a pair of airbags are placed at their knees, and dual airbags are installed on their seats for side impact protection. Installed on the roof of the car are two front and two rear side curtains for head protection of all occupants. A passenger sensing system governs the activation of the airbags based on the size or age of the occupant for proper inflation, if at all. 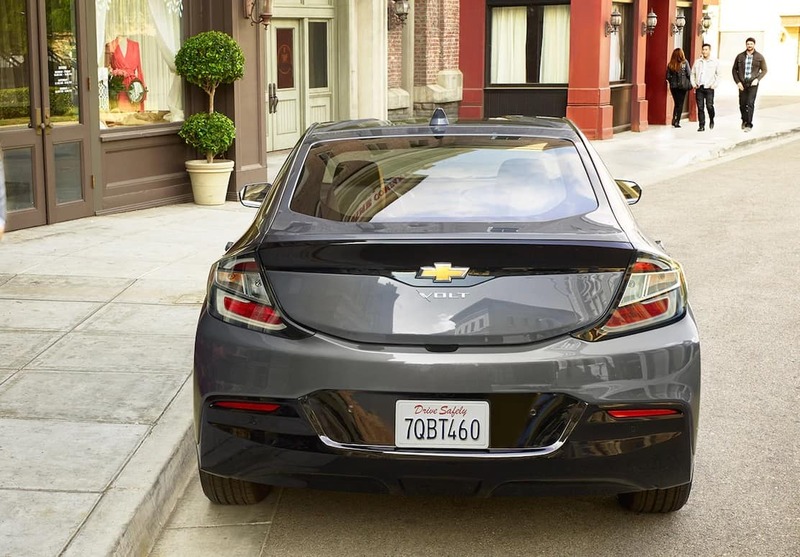 With the OnStar communications system, the Volt gets two trial subscriptions. The longer five-year Basic Plan includes advanced diagnostics, dealer maintenance notification, and the RemoteLink app for remote connection between your mobile device and the vehicle. The more robust, albeit much shorter, three-month Guidance Plan consists of a suite of car care and emergency services that includes automatic crash response, stolen vehicle assistance, turn-by-turn navigation, and roadside assistance. Also on the vehicle are StabiliTrak for electronic vehicle stability, Teen Driver mode to encourage good driving habits from younger drivers, and a theft-deterrent system that includes a panic alarm and engine immobilization. The Premier has the additional automatic parking assist, which enhances the rear vision camera function of monitoring your vehicle when driving in reverse. For Fox Lake IL Area 2017 Chevrolet Volt in the Fox Lake IL Area, call us at Libertyville Chevrolet today. We are a Chevy Volt dealer based in Libertyville, and we have been serving Fox Lake Illinois residents with Chevy vehicles. 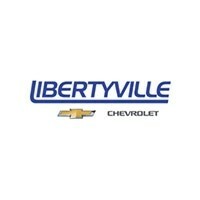 Contact Libertyville Chevrolet today for Fox Lake IL Area or Fox Lake IL Area 2017 Chevrolet Volt. One of our Chevy experts serving Fox Lake Illinois can help you get into the Volt of your specific needs.